Not booked your NES stand yet? Here’s some reasons not to miss out! The National Education Show is gearing up to be even bigger than last year, with more exhibitors and delegates expected to be attending. So why wouldn’t you want to exhibit at Wales’ biggest education based show? Our show provides exhibitors with the opportunity to showcase their business or product to a large audiences of delegates, target a niche market and raise your profile within the education sector. Whether you’re already established or just starting out, you can meet new business leads and suppliers to further grow your business with the enhanced exposure that our show brings. Not only will you highly enhance your brand awareness just from exhibiting on the show floor, when you register to exhibit with us, our marketing team will include you in frequent social media posts about your involvement the show. These will be pushed out weekly until the show ends in November, so it’s best to register to exhibit with us as soon as possible to take advantage of our online marketing campaign. We only have a few stands remaining for potential exhibitors at this years show, as NES 2019 has proved to be more popular than last years show. Due to this, we are running low on table tops! Our available stand opportunities are Table Tops which are £799 + VAT, Standard Shell Scheme £999 + VAT and our Premier Shell Scheme at £1,099 + VAT. If you have any further questions, please contact us on 02922 400382 or e mail info@nationaleducationshow.com. 50% discount for your NES INSET/PD for a limited time only! There are great advantages to booking your INSET/PD day early for NES on October 25th 2019. Not only will you ensure your first choice of seminar, you’ll also save 50% on your whole-school booking! We have a limited number of discounted INSET/PD spaces left, so if you’d like to book your whole school onto seminars at the show, the sooner the better. 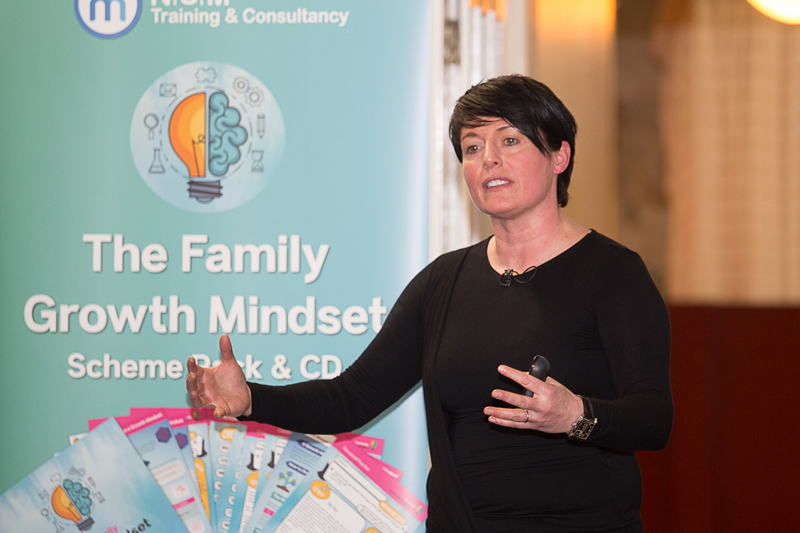 Our seminar programme for 2019 is fully confirmed, with a fantastic variety of topics and speakers on offer to our visitors, for just £10+vat per seminar. If you book an INSET day, that price will reduce to £5+vat! 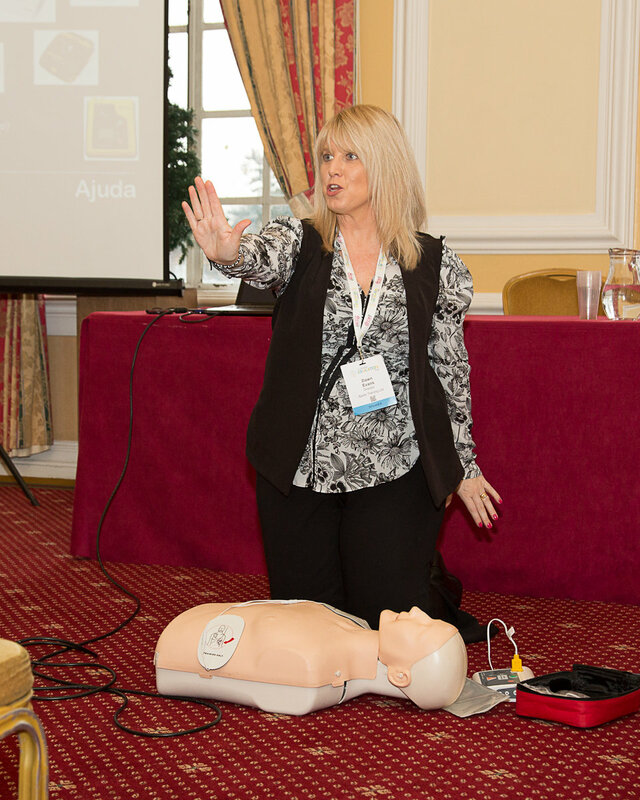 Seminars are filling up quickly this year, with a variety of topics on offer including Subject Development, Behaviour, Health & Safety, SEND, Curriculum Planning and much more. Our school products, services and supplies exhibition is bursting with innovative solutions to maximise your school days! Featuring a huge range of education based companies from across the UK. If you’re ready to select your seminars, but would like to arrange your 50% INSET discount, please contact the office via details below at your earliest convenience to receive a paper booking form. Seminar tickets for National Education Show released today! You can view our Speaker Schedule here. Download a paper booking form here. 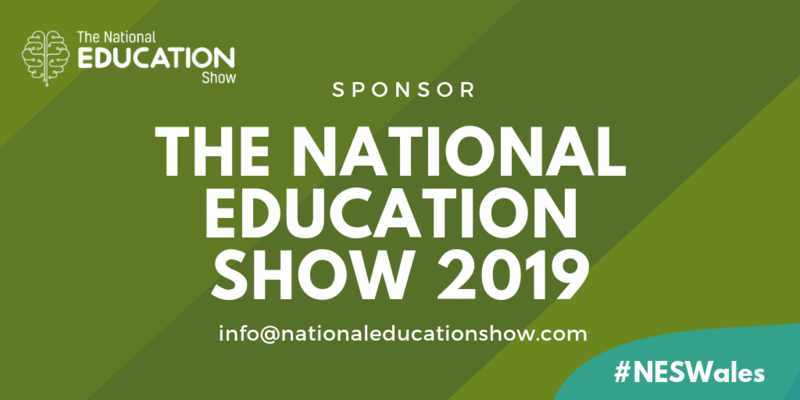 After a few weeks of finalising the speakers list and building up the suspense for our 2019 National Education Show seminar tickets, we’ve released them today! Exciting times! For October 25th at Cardiff City Hall, we see the return of some of our most popular past speakers including Jackie Beere, Nicola S Morgan, Crista Hazell, Dawn Evans, and Fin O’Regan. A selection of our new speakers include Shaun Dellenty, Sam Garner, Dr Neil Hawkes and Wendy Lee. We spoke to teachers from all over Wales and further afield to develop this year’s programme. Selected seminars were votes the most relevant and useful topics for today’s school and teaching staff – and a perfect selection or a whole-school INSET or PD day! Tickets for this year’s show will be booked up very quickly, so avoid missing out by booking yours early! We also have exclusive deals for whole-school bookings for INSET and PD days – get in touch to discuss further. If you are part of a large group booking, please get in touch with the office today to receive a paper booking form to ensure simple booking process. If you have been considering joining us at The National Education Show, but aren’t sure what it’s all about, our video for 2018 is now released! Our video includes interviews from our very pleased exhibitors on the day, and snapshots of what’s on offer for our attending companies – it’s a great way to see if the event is suitable for yourself and your organisation. If you spot yourself – give us a shout! Booking your stand for the show in the next few weeks not only guarantees you one of the very best locations in the building, but also could save you some money during our early-bird deal. If you’d like to know any more about joining us at NES 2019 – please get in touch today! With many people feeling the hump today, it may seem impossible to get into an energised and positive mindset, but the NES Team have come up with 5 ideas that may tame Blue Monday (and the rest of the month) and get you back on track for the year! After such a busy Christmas period, sometimes our restlessness can stem from suddenly going back to our usual routine. For most reading this, it will be the standard school hours, or 9-5 in the office. Trying something new in this hump week can re-energise you, and shake up your normal routine – you might even find you want to go back every week! Some ideas: dance classes, local choir, cookery lessons, a volunteering group. Even if you have an active social life, also making connections and relationships in your work life is important. Work can feel so much easier with the knowledge you have a friend to turn to who understands the workplace. Even though you may have failed spectacularly on your New Year‚Äôs Resolution (it‚Äôs okay – so did we), that doesn‚Äôt mean the end of the line for your self-improvement for 2019. So, you didn‚Äôt manage to curb that chocolate addiction, you still established your goal and tried to reach it! Thankful lists are becoming more and more popular as a replacement to the traditional New Year‚Äôs Resolution as a way of re-energising your life after a busy year. ¬†Oprah Winfrey is a big advocate of these lists, and it‚Äôs easy to see why. The simple instruction is: buy a notebook, think of things you are thankful about each day, and write them down. That‚Äôs it! ¬†Looking back on what you‚Äôre grateful for will inspire you daily to keep going. Plus, you‚Äôll find yourself start to seek out the good things in life, which is always a good thing. You may have seen your friends many times over the Christmas period, at various parties or events. But, grabbing a quiet coffee or meeting up for a walk in January is a completely different occasion. If Blue Monday has beaten you, give a friend or a family member who understands you a call. Hearing their voice and having a laugh with them might be all you need to get you back on track. We hope these tips help, but if the January period and Blue Monday have really gotten the better of you, there are also fantastic organisations across the UK dedicated to listening to you and helping you work through your problems: the NHS has a fantastic directory here. ¬†Must-Read Books for you and your class in 2019! We hope all of our lovely readers are enjoying your first week or so back in work or school, and have plenty to look forward to this term! A big part of New Year for many is the dreaded Resolution we all force ourselves to do for a week or so before giving up again – trust me, we all do it! If your resolution was to dust off those reading glasses and get back in to your books, we have just the list of must-read books to see you through the first half of the year. We‚Äôve listed one book a month until June – you can thank us later. Another resolution that some teacher might also be tackling in the new year is trying stay more organised in the classroom.¬†Marie Kondo, a Japanese cleaning consultant takes tidying to a whole new level, promising that if you properly simplify and organize your home once, you‚Äôll never have to do it again. This book is above and beyond when it comes to self help books. This short book by Shaun Allison and Andy Tharby provides readers with simple principles of good teaching and examples of how they can be applied to your classroom. This easily readable book¬†¬†on teaching and learning is useful and accessible for pretty much every teacher. The book synthesises a selection of great ideas and sound evidence from around the educational world and combines it into usable knowledge for busy teachers. This book is recommended for teachers at any phase in their teaching career. Students need to know about 50,000 words to thrive in school and beyond ‚Äì and the notorious ‚Äúword gap‚Äù of children from disadvantaged backgrounds has long been noted. Alex Quigley, director of Huntington Research School address’ this problem by sharing¬†insights on how to best address word poverty in the classroom, with the aim of allowing all children access to an ambitious curriculum.¬†This book offers a great overview of the research on learning vocabulary, and practical advice on how to apply this research in the classroom. Reading and oracy must go hand in hand, Quigley says. His guide offers a mixture of research findings, case studies and practical suggestions for the classroom that can be used across different subjects and phases. Abigail Mann provides advice, activities and techniques that any primary or secondary teacher can use to support their own mindfulness, well-being and physical and mental health, as well as that of their colleagues. Abigail Mann is also an advocate for #Teacher5aday which is the ‚Äò5 Steps to Wellbeing’ #teacher5aday is aimed at both school staff and pupil well-being but is also relevant to any career. The main message: take time to look after yourself and your well-being by¬†connecting,¬†exercising,¬†noticing,¬†learning¬†and¬†giving. After all, you can only do your best if you are feeling at your best. Structured as 90 short ‚Äúideas‚Äù, it‚Äôs the kind of book you can pick up on a beach lounger and read a page at a time. There are also tips on building constructive, fulfilling relationships with the community you are serving, on supporting pupil well-being (because a happy class means a happy teacher!) and on making well-being a focus at a whole-school level.